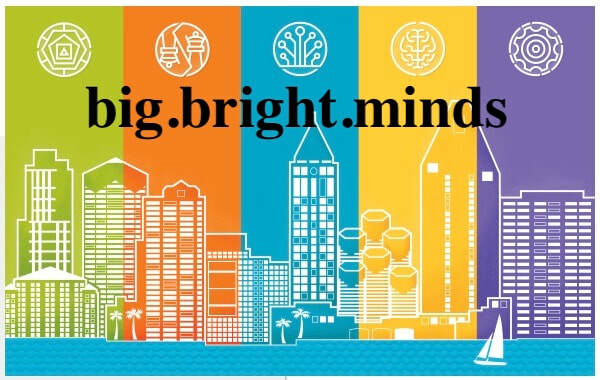 Our CUbroadcast Studio Lounge stayed at "home" in San Diego to cover Filene Research Institute's big.bright.minds. At the conference, we interviewed the event's expert presenters, attendees, vendors, and, of course, the hosts from Filene Research Institute -- as well as our esteemed sponsors from Filene, PSCU, Larky, and CULedger. A special thank you, again, to our stellar Studio Lounge sponsors Filene, PSCU, Larky, and CULedger for supporting our coverage. As a thank you, be sure to check them out when you get a chance.